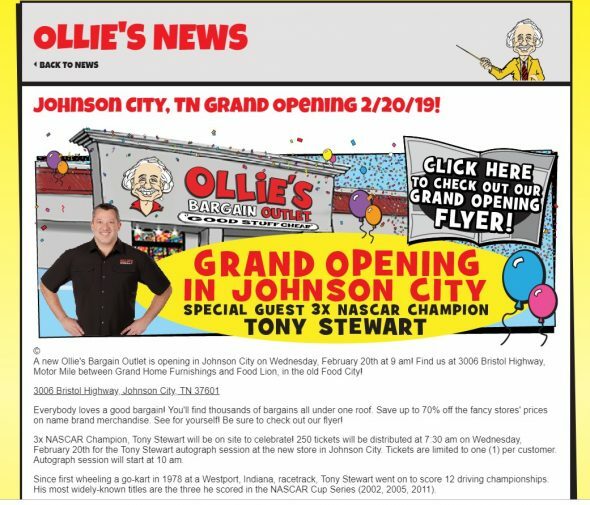 Reggie will have Ollie’s gift cards to give away Monday-Friday, February 18-22, 10am-3pm. Listen for your chance to call the contest line and win a $25 Ollies gift card…contest line…1-800-332-3697! Previous story WXBQ with a Free Music Weekend!